Our product range includes a wide range of marble masterbatch, flame retardant masterbatches and impact modifier masterbatch. 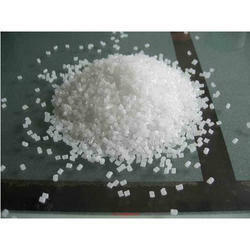 Majorly used in HDPE optical fiber ducts, the Marble Masterbatch contain ultra-high molecular weight poly-dimethyl-siloxane additives dispersed in polyethylene. 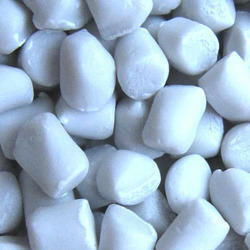 We are a well renowned organization of an optimum quality range of Flame Retardant Masterbatches. 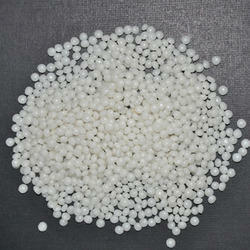 Flame Retardant Masterbatches are used to prevent detonation or spread flame. This compound is eminently acknowledged by our clients for its particularly accurate composition and immensely effectiveness traits. Apart from this, the offered compound is available at the most reasonable cost. Looking for Marble Masterbatch ?